One by one, the residents of Senka Hollow are falling to the shadows. The only other stronghold against the dark is the sleeping princess buried beneath the desert sand. While investigating the mysterious death of a loved one, Relle uncovers a horrifying secret: The princess’s magic is failing. The infection is spreading, and more than one person in charge has been shadow touched. 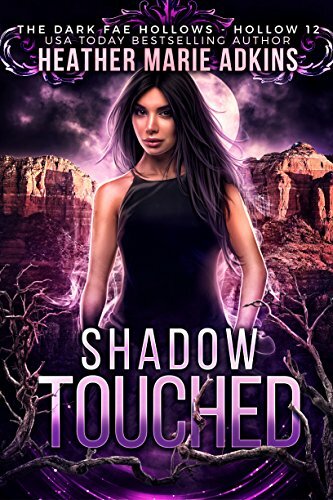 Unaffected by the rising darkness, Relle journeys deep into her Navajo heritage to find a way to restore the princess to power before the shadow swallows everything she knows.